Many students participated in the Free Speech Friday event held in room 502 by voicing their opinions about democracy and politics. The Crimson Chronicle culminated Scholastic Journalism Week by giving students a platform to express themselves, their ideas and opinions. The topic of Democracy quickly evoked a discussion due to several students difference of opinions about politics. The topic of democracy was brought up when one student listened to the ideas and opinion of another student wearing a make America great again hat. The Students brought topics concerning Racism and homophobia in the Presidents administration. As well as the topics of love and hate that are common in the human nature. The idea of agreeing to disagree and living with understanding concluded the event. Free Speech Friday is possibly in the works of being an event every other Friday. Scholastic Journalism Week is almost coming to an end. Today being #savingdemocracy, we are set to remember the true meaning of democracy. Students all around the U.S. are speaking up about democratic legitimacy. Yet good government is impossible without limiting democracy in some way. “I believe Scholastic Journalism Week has brought up what democracy is to the government and it’s people to many students around the country,” said Lesley Lujan, 12th grade, SAS. Tomorrow will be #newvoices, #studentvoice. Make sure to come to room #502 during lunch to speak up towards something you believe in! 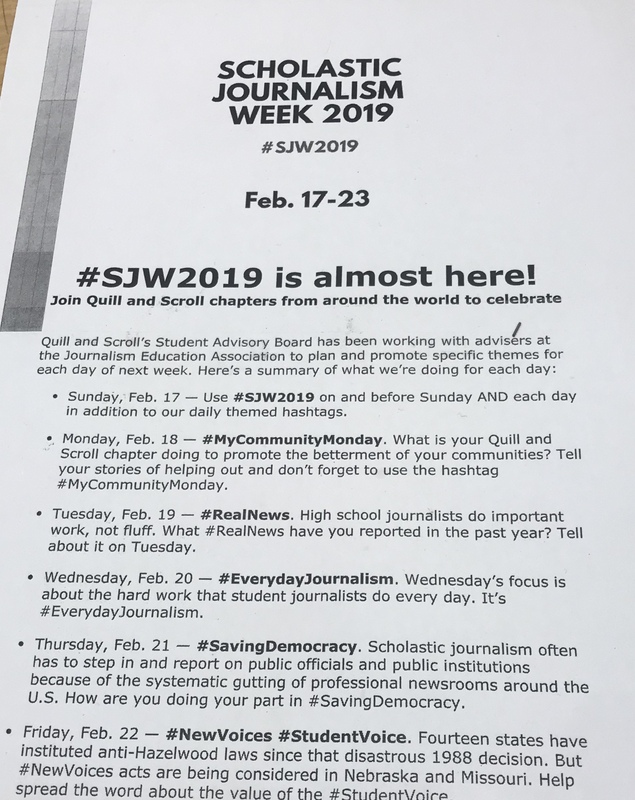 Scholastic Journalism Week 2019 is here, running from Feb. 17-23 with different activities to follow everyday. Join along and support this dedication to our community. Here is a list of the daily engagement. Tuesday, Feb. 19 – #RealNews. High school journalist do important world, not fluff. What #RealNews have you reported in the past year? Our story on mental health has been one of great importance as many teenage students may be going through a tough time and it must be spoken about. Therefore, Katie and I took matters into our own hands and worked on an advice column for the first issue of the 2018-2019 school year. As a high school journalist our duty is to speak in behalf of the other students and whether it be regarding a controversial issue we must remember that we have our rights just as real reporters do. Friday, Feb. 22 – #NewVoices #studentvoice. Fourteen states have instituted anti-Hazelwood laws since that disastrous 1988 decision. But #NewVoices laws guaranteeing freedom of the press for students are being considered in Nebraska and Missouri. Help spread the word about the value of #StudentVoice. The Crimson Chronicle staff will be holding a gathering where anyone will be allowed to share their concerns regarding the school community. It will be held on Friday during lunch and it will be a new beginning for all of the Hollywood High students to have a voice alongside the Chronicle staff. The results are in for the Academic Decathlon and Hollywood High has some notable award winners including three gold medals. 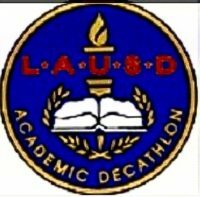 The Academic Decathlon is as the name suggests an academic competition consisting of seven knowledge tests which were completed at Hollywood for our own students. 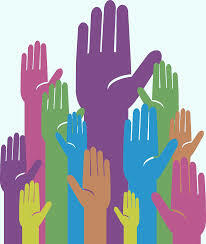 These knowledge tests consist of Art, Economics, Literature, Math, Music, Science and Social Science. 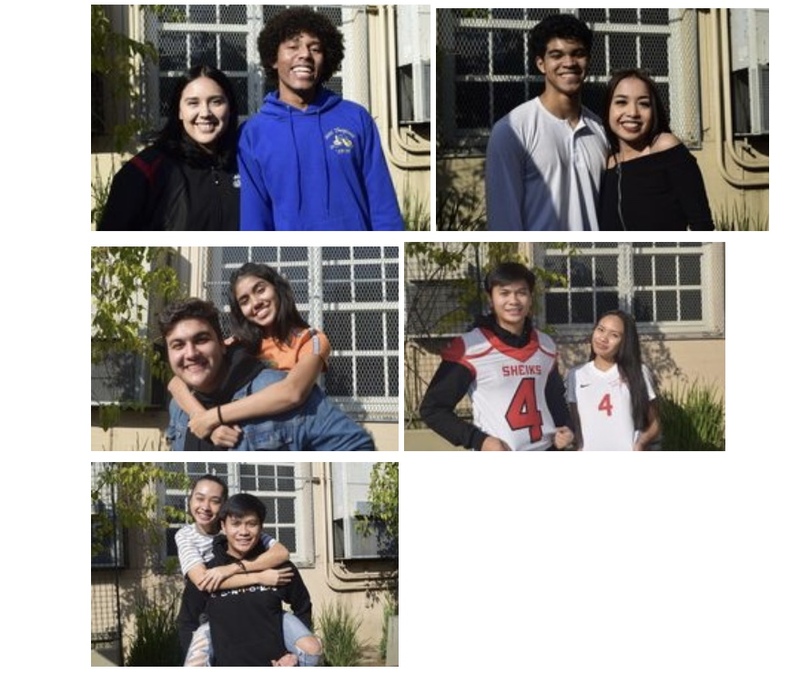 After completing them, students later went to Edward R. Roybal Learning Center to complete the rest of the decathlon consisting of an essay, speech, interview. Students also competed in the fast-paced Super Quiz at this location, a challenge which is held live. This year, the the topic focused on was the 1960s, which can be often referred to as a transformative time, with changes all around the United States from protests for civil rights and full women’s rights to the Vietnam war and rock and roll. Stacey Kasai, a SAS senior is the team captain of the Academic Decathlon team at Hollywood. She won a medal for leadership/inspiration. For this portion, she had to read off flashcards which were used to challenge each other in vocabulary, as well as assign roles and act out Tom Stoppard’s play “Rosencrantz and Guildenstern Are Dead”. “It was really fun, we did a lot better than we thought we did. We placed 24th out of 57 which is a huge jump from last year,” she said. This year has been the highest score that Hollywood has seen, before the highest was 26th place. Jose Salazar, SAS senior, won a gold medal in the interview portion, with a perfect score alongside. The interview portion consisted of two interviews, one that had been prepared and another impromptu. He describes the process as consisting of a 20-30 second introduction followed by responding to questions for about five minutes. He was notified of his win through a text from a friend who did attend the ceremony. Another award recipient, Carmen Muñiz, an eleventh grade SAS student, won a gold medal in the essay and plaque for highest score on the team. She wrote her essay on Lyndon B. Johnson, the 36th president of the United States, and his plan against poverty, as well as society in America. The students received three prompts for the essay, and Muñiz prepared the night before by watching an interview on the 60s and going over booklets. On Wednesday Feb 13, 92 students at Hollywood High received free Chromebooks. 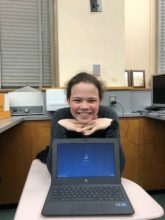 Students were encouraged last semester to sign up for free Chromebooks and many took the advantage to get one. Seniors get to keep the Chromebook for up to three months and then must be returned by the end of the year. Juniors can keep the Chromebooks until they graduate, which is very beneficial. This was a great opportunity for those who do not have access to computers at home. Doing work on a cellular device is quite frustrating, so Chromebooks are now helpful to students who do not own a laptop. Students can even use the Chromebooks at school. 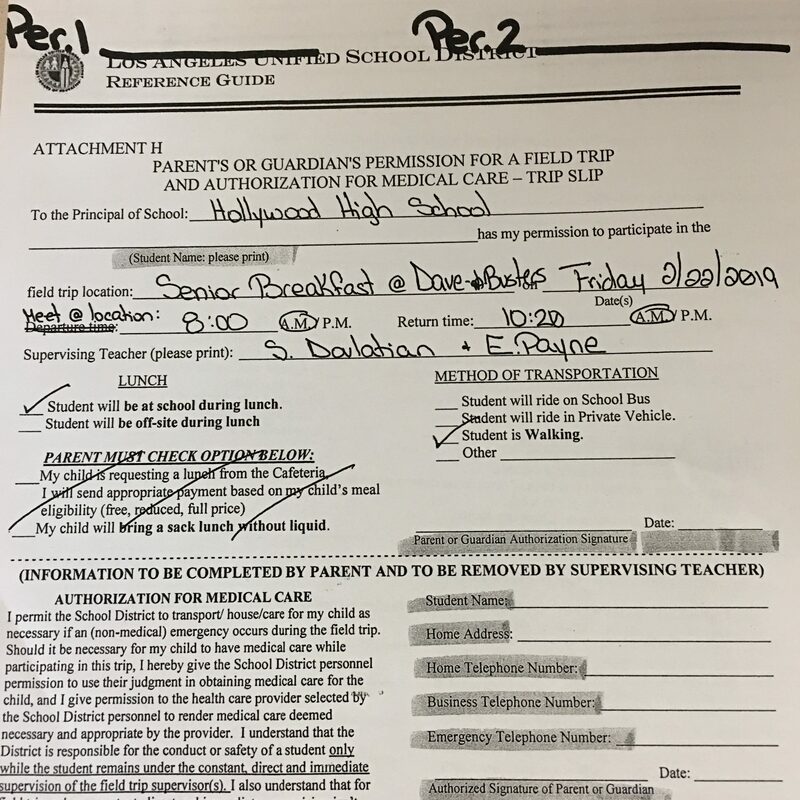 To the seniors who purchased a number two package or higher, you are able to pick up a field trip slip for the senior breakfast in the student store during nutrition and lunch. The senior breakfast will be held on Friday, Feb. 22. The field trip slips are to be signed and turned in by no later than next Friday, the 15th, by 12:30 p.m. There are no exceptions. The student store also has ICED tassels and keychains for those seniors who have not picked theirs up yet. Hollywood High School’s spring musical, Annie, is in the midst of finalizing it’s cast after holding auditions and callbacks Monday, Jan. 28 through Thursday, Jan. 31. 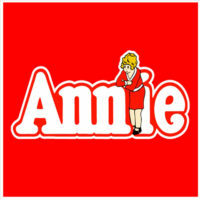 The classic musical Annie follows the story of “Little Orphan Annie”, and her journey to find her parents, based on the popular comic strip by Harold Gray. 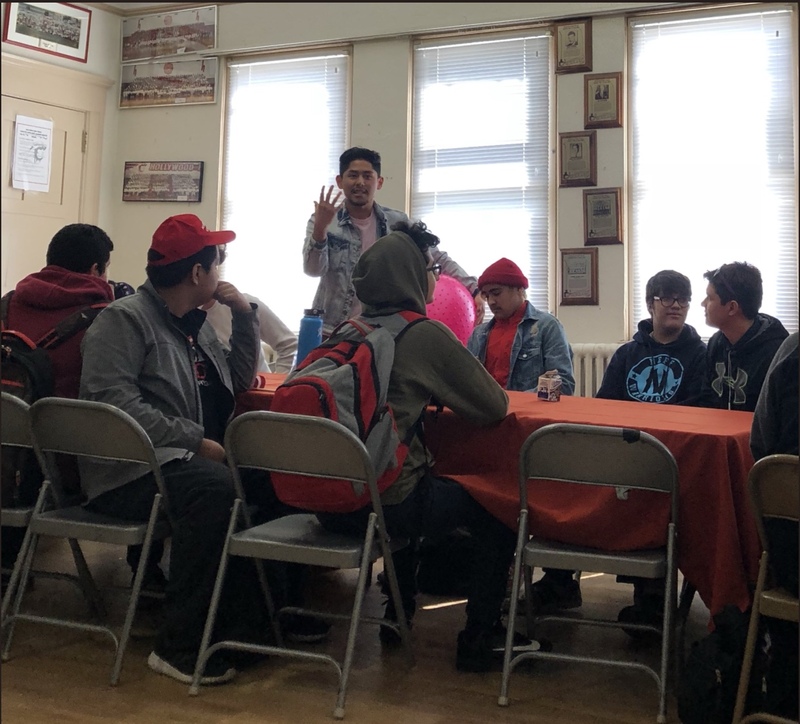 Since it’s time on Broadway, the show has warmed the hearts of many by sharing the message of hope and endurance, something director John Tourtellotte hopes to showcase to the Hollywood High School community. The audition process featured a dance segment done in groups of eight, and an individual singing segment. Some went in with a specific part in mind, while many were open to playing whichever role recieved. Those who progressed to the callback were later notified if they recieved the part. 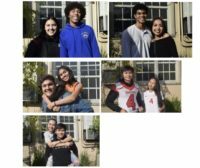 Senior favorites are in for the class of 2019, nominations and the winning results were announced last semester around December. If you are not aware of who has won, here is a list of the winning seniors. This year new nominations were held for each SLC giving recognition to those who have impacted their SLC community in a great manner. Weather in Los Angeles has been different everyday. 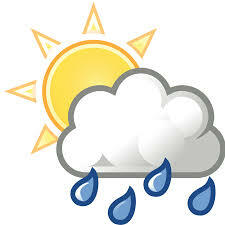 Some days are sunny and 75 degrees, while the next day has been pouring with bad thunder. Staying updated and being prepare is very important. Many students have unfortunately forgotten about bringing umbrellas and wearing proper attire. Thinking ahead a day earlier is crucial for this week’s weather. 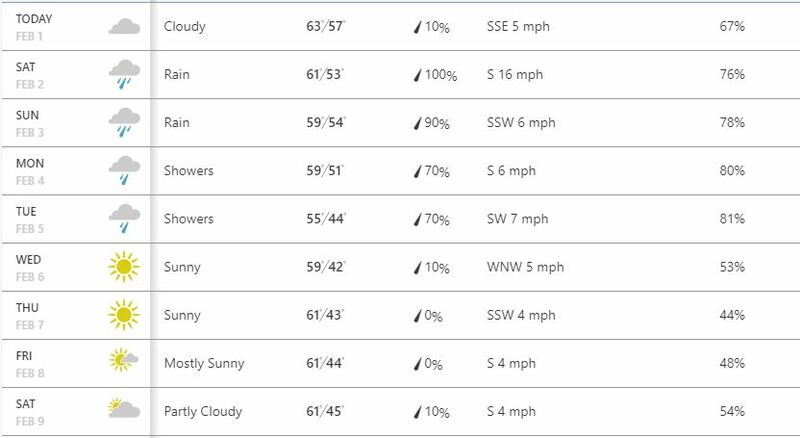 After a series of unexpected climate, Hollywood weather this upcoming week will be unusual.